Comments: The hardiest of the timber bamboos, it grows to 75 feet tall and the culms may reach a diameter of 5 inches. With thin cell walls, this is not a very strong bamboos. 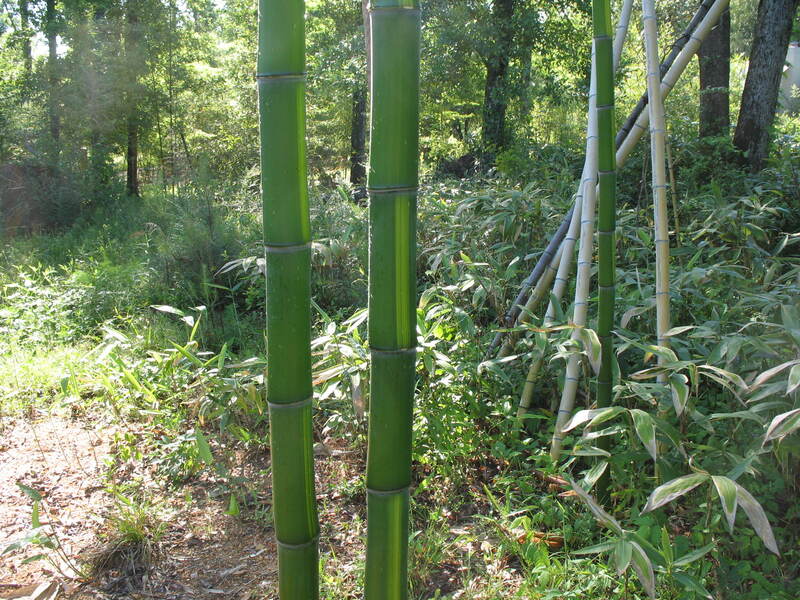 Because of the thin wall of the culms it is one of the best eating of the bamboos. Make a nice grove, but not as aggressive as other timber bamboos.